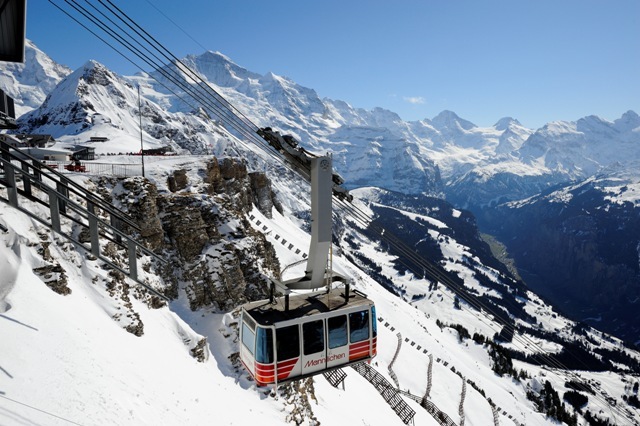 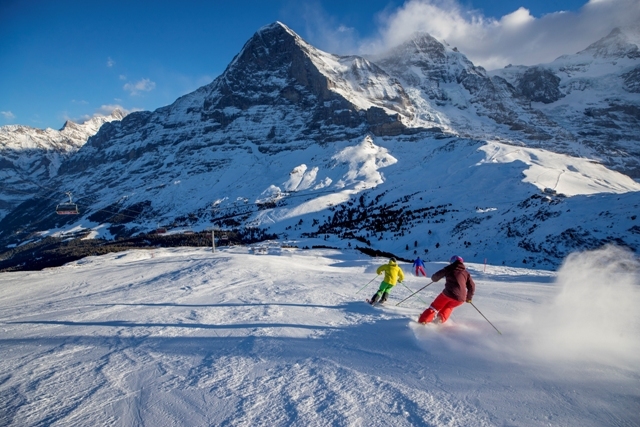 A long-standing British favourite, Wengen is one of the classic old school resorts of the Alps, with an impossibly scenic network of (mostly intermediate) slopes. 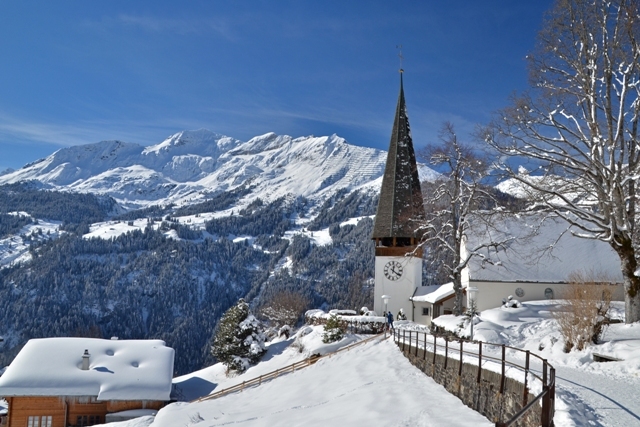 The village is pretty special too, with a friendly, low key atmosphere and quirky retro charm. 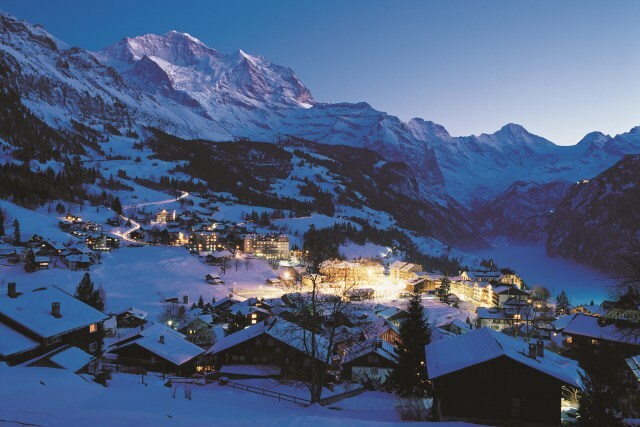 Wengen shares an extensive area of fabulously scenic slopes with Grindelwald that is dominated by the famous trio of mountains - the Eiger, the Mönch and the Jungfrau. 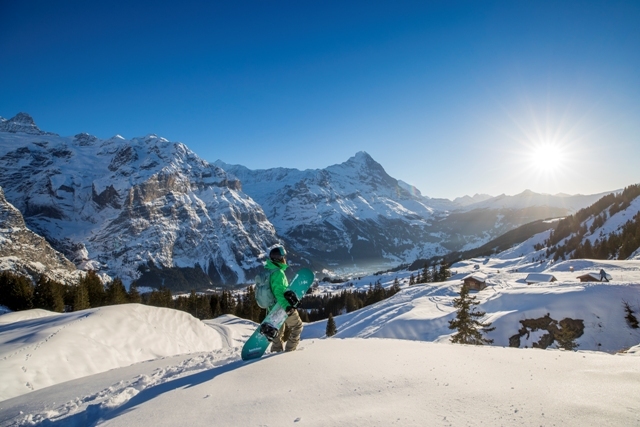 Although there are some challenging pistes – notably parts of the famous Lauberhorn world-cup downhill – the skiing is best suited to intermediates content to cruise around in one of the most beautiful winter playgrounds in the world. 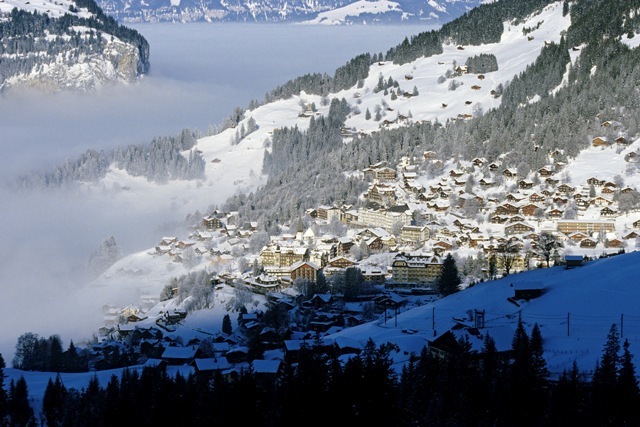 For complete beginners there is an excellent nursery slope in the centre of the village. 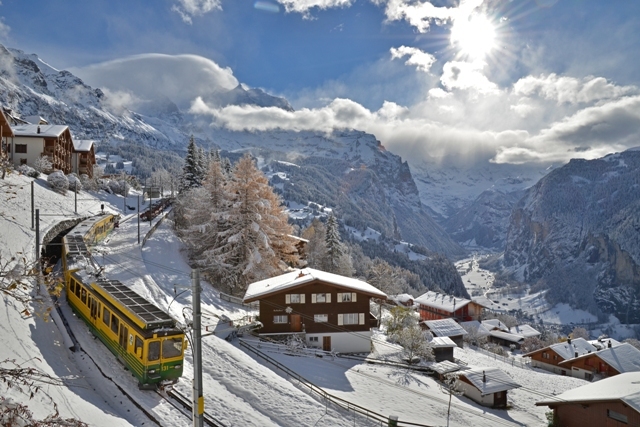 Wengen is a quaint, traffic-free village perched on a gently sloping shelf high above the beautiful Lauterbrunnen valley. 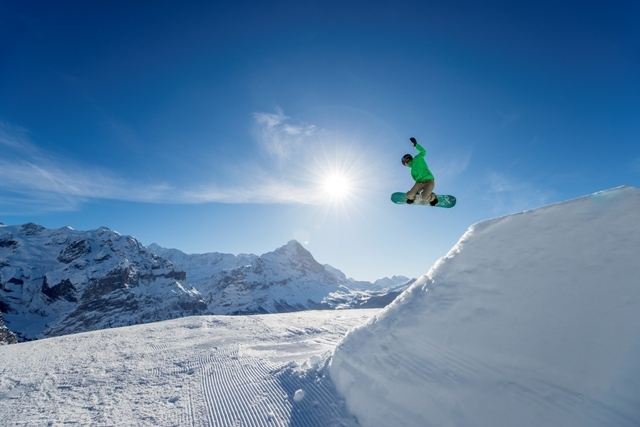 The resort is a throwback to a bygone era and has a low key, unhurried atmosphere that draws people back year after year. 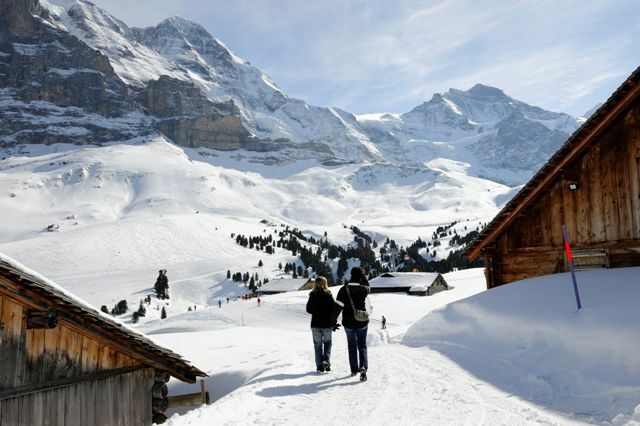 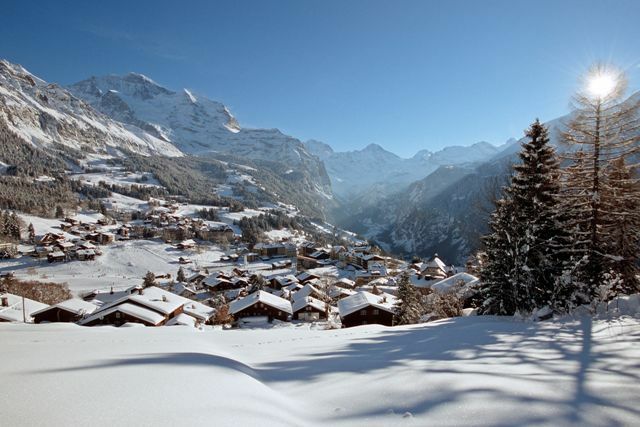 With its unforgettable scenery and pedestrian-friendly trains, Wengen is also popular with non-skiers looking for a no-frills relaxing holiday. 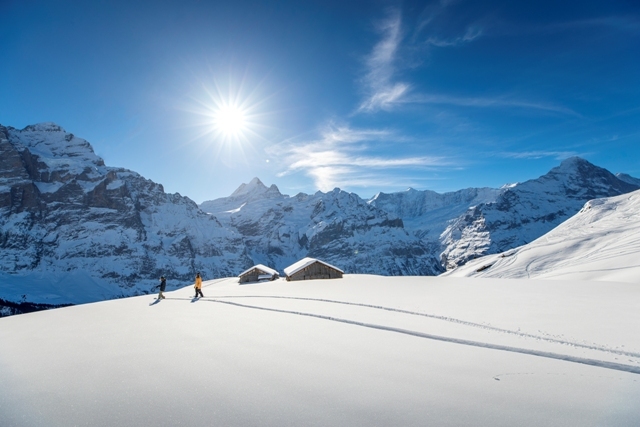 Although not the liveliest of resorts, Wengen offers plenty of après fun for those in search of it, both up the mountain and in the village. 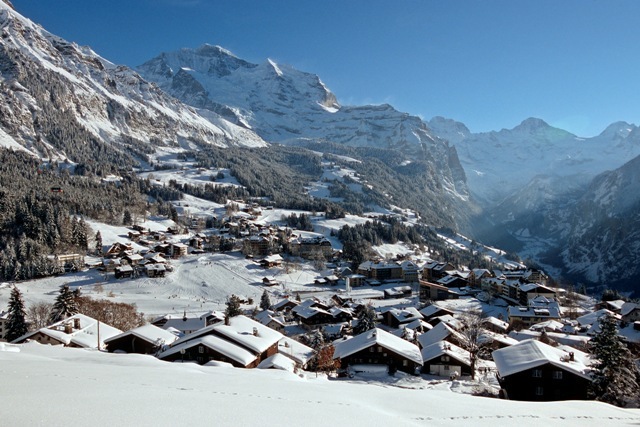 Wengen is located in the canton of Bern (Bernese Oberland) in the north-western Swiss Alps.